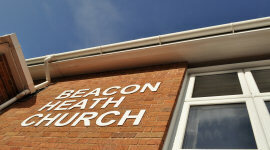 "Welcome to the Beacon Heath Church website! BHC exists to see more people becoming committed followers of Jesus. We seek to show God's love to the community around us, in our city, our nation and in the world." 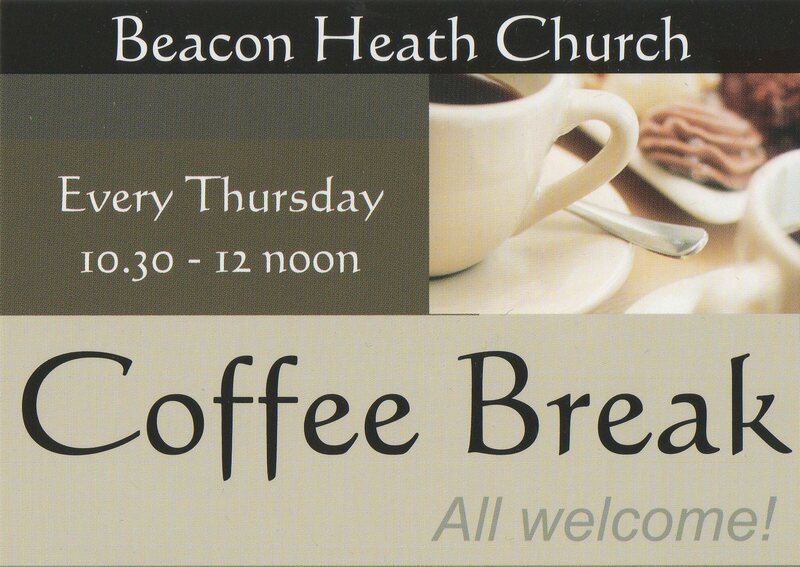 We meet together as a church every Sunday morning at 10:30 in the main building. Everyone is welcome to join us! The structure of our morning service is built upon sung worship, Bible teaching, prayer and sharing communion together.